In April 2014, the Law related to Children Act Matters has been changed with respect to terminology. The idea is of redressing any imbalance perceived in previous labels. This is the primary consideration when parents get separated. Usually, parents are able to decide this matter between themselves. One parent is primary care giver and the other parent agrees this should continue. However, in case they are not able to agree, the Court makes a decision on basis of what it considers to be in child’s best interests. ?Wishes as well as feelings of child – This carries much more significance if the child is older. ?The physical, educational, and emotional requirements of the child – Also the parent who is best able to meet the needs, in most cases, both the parents are. ?The probable effects of any change of circumstances on child – The court considers the child’s day-to-day requirements and places great emphasis on child’s domestic routine. As it decides who is best able for meeting the child’s day-to-day needs, the court is unlikely to change the child’s routine, unless something is really wrong. The status quo is a crucial consideration as some additional change may get stressful for the child. ?Any kind of harm that the child has suffered or has risk of suffering – This involves emotional and physical harm. For example, a custody (residence) may get transferred to the father, against the children’s wishes if the Court finds that the mother is wrongly accusing the father and the family of abusing the children as this may cause the children psychological harm. ?It is usually the case that mother takes the role of primary care giver. However, you should know that there is no legal presumption that favours mothers. Every case is decided in the child’s best interests. It is also possible to get an Order for Shared Residence. It needs to be practically possible for enabling the child movement between both homes and it should be suitable for the child’s requirements. There are some children who need the security of only one home, especially when other parts of the life are not much pleasant when the parents get separated and divorced. 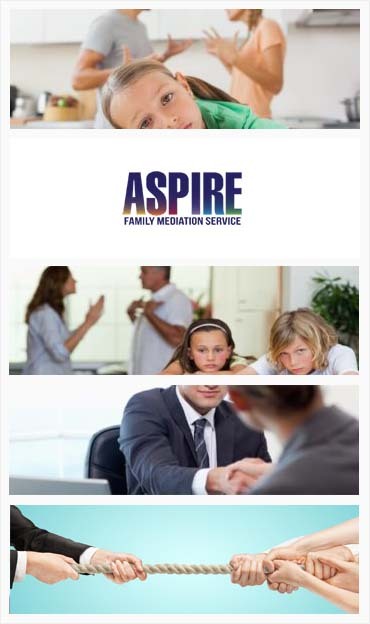 You can find services for Family Mediation in Luton as per your need.